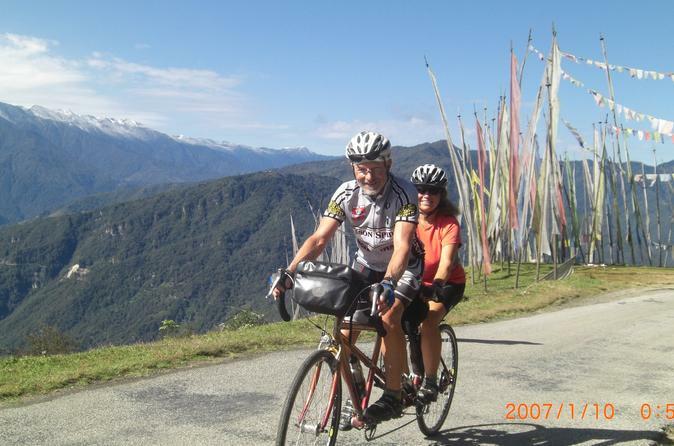 This is a short tour of Bhutan is named after Dochula pass. This cultural tour will take you to about three towns Bhutan and give you first hand experience of Bhutan and its people. This cultural tour through the mystical Western valleys of Bhutan is an ideal introduction to the Dragon Kingdom. Experience Bhutanese hospitality, admire the ever-changing landscapes, and immerse yourself in Bhutan’s rich Buddhist culture. Highlights include Ta Dzong Museum, Rimpung Dzong with its wooden cantilevered bridge and the famous Taktsang Monastery (Tiger’s Nest) in the beautiful Paro Valley, The National Memorial Chorten, 12th century Changangkha Temple and the National Library exhibiting ancient scriptures in Bhutan’s capital Thimphu, and after crossing the 3050m Dochula Pass with spectacular Himalayan views, a journey into the sub-tropical Punakha Valley featuring the incredible the Punakha Dzong and Chimi Lhakang, temple of the ‘Divine Madman’. 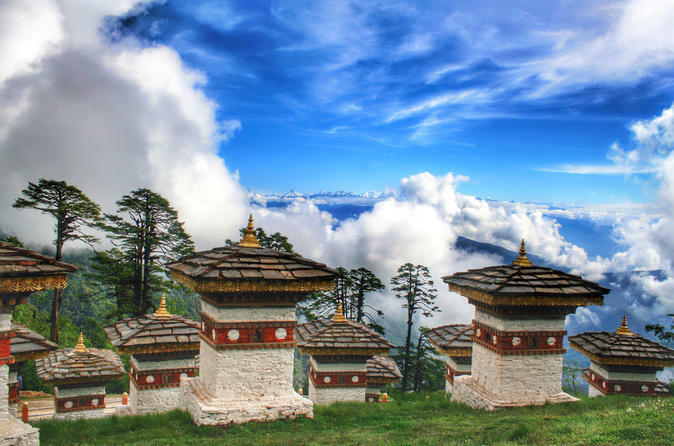 This short tour of Bhutan will take you to three towns in Bhutan. You will visit all the place of cultural and historical importance in Bhutan. You can add light adventure to this trip on request. 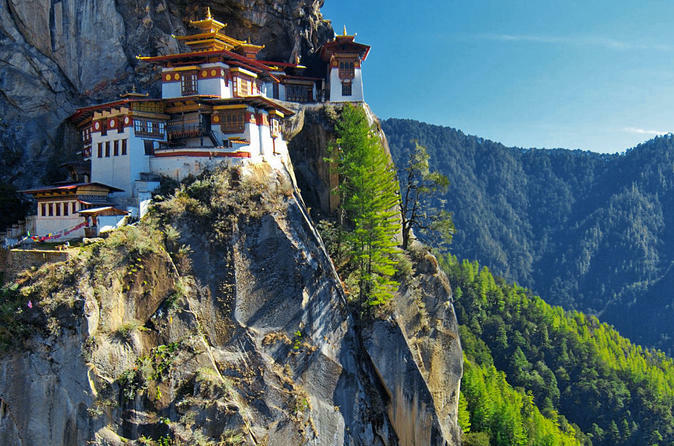 This is a short tour of Bhutan and you will visit few places. The highlight of the tour is a home stay. You will stay one night in an authentic house in the village with the local people. You will experience the real life in rural Bhutan. 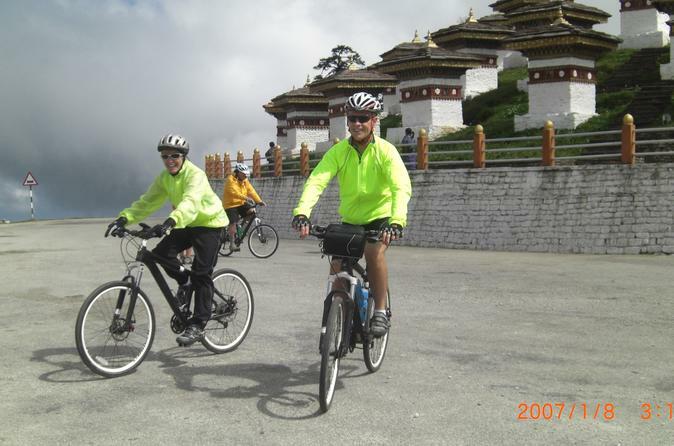 This tour explores all of the highlights of Bhutan’s western valleys, and is ideal for those with a limited time frame. Discover some of the most sacred Buddhist monasteries and temples in the Himalaya.Visit many cultural attractions including medieval fortresses (Dzongs), markets and museums.Hike up to the famous Taktsang Monastery, perched on a cliff 900m above the valley floor.Marvel at the elaborate and ancient wall paintings and carvings in Dzongs and temples.Traverse beautiful landscapes from lush valleys to dense forests.Incorporate a Value-Added Option such as a cooking lesson or meditation session with a monk.